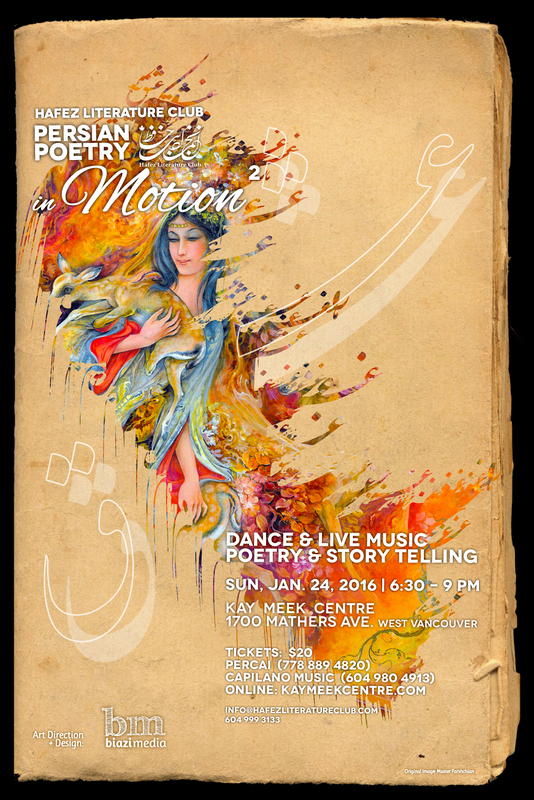 The Hafez Literature Club presents Persian Poetry in Motion on Sunday, January 24, 2016. Presenting dance and live music, poetry and storytelling, Persian Poetry in Motion will take place at the Kay Meek Centre, 1700 Mathers Ave (West Vancouver) from 6:30-9:00pm. Tickets are $20, see below for details and ticketing inquiries. 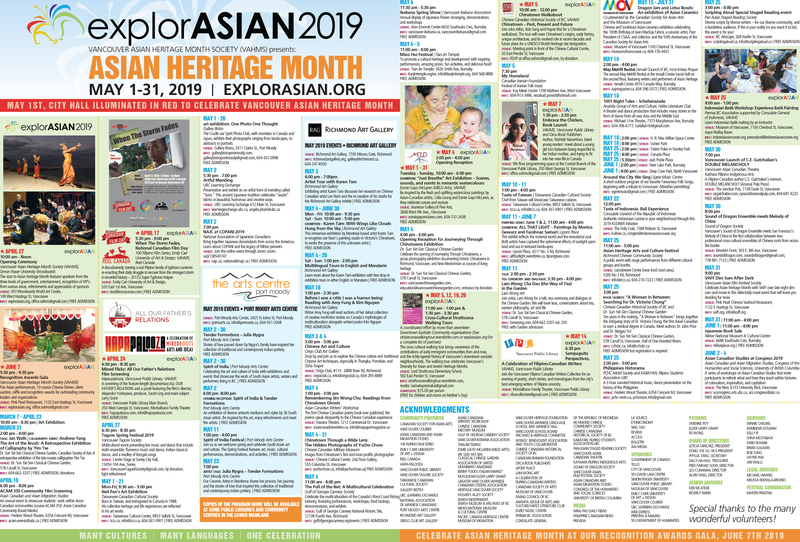 Previous post ← Begin Preparations for explorASIAN 2016!